Counterpoint officially launched Tuesday, July 18 with a part at The Terrace, and a live panel discussion featuring some of our first contributors. 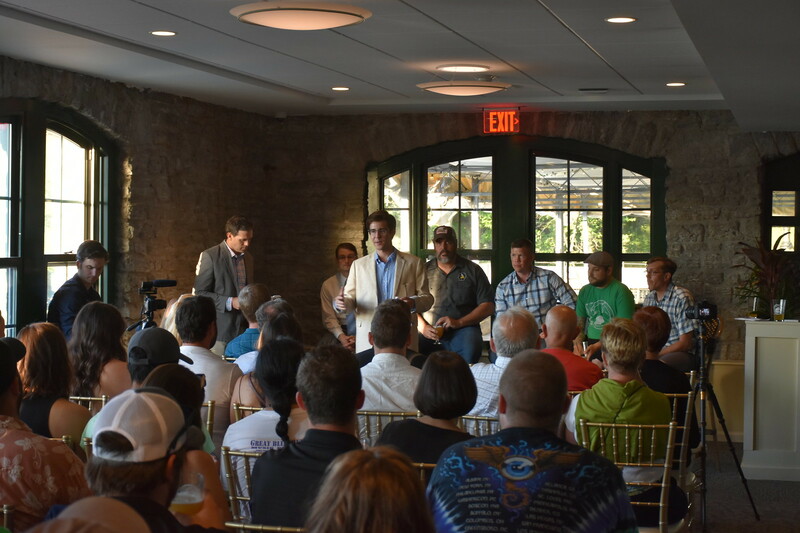 Mike Shatzel, Dan Robinson, Brian Nelson, Ethan Cox, and Dan Moar joined moderator Matt Davison in a wide-ranging discussion on the evolving role of craft beer in the Buffalo economy. They spoke for about an hour, and managed to take provoking questions from members of the standing-room-only audience.